CLA (Conjugated Linoleic Acid) is a class of fatty acids produced by animals that is naturally found in beef and dairy products. Although CLA plays an important role in a number of cellular metabolic processes, humans are not able to produce CLA and therefore can only obtain it from the diet. Since CLA is generally more abundant in grazing animals, changes in agricultural practices have resulted in less in our foods, decreasing its availability in modern diets. 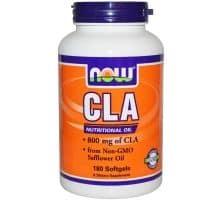 Therefore, using a supplement is recommended to obtain desirable levels of CLA for its beneficial effects. 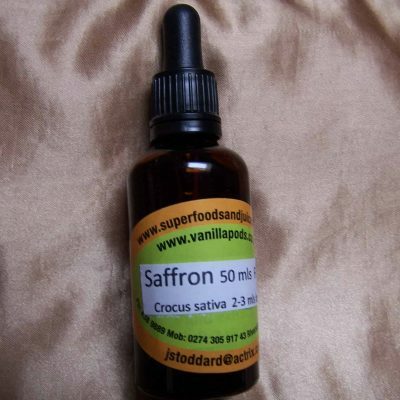 Derived from Non-GMO safflower Oil and delivers 800 mg CLA per softgel. 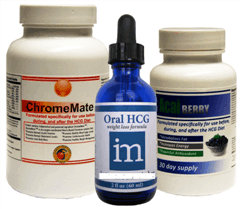 As a dietary supplement, take 3 softgels 1 to 2 times daily, preferably 1 hour before meals. Consider taking these other NOW products: L-Carnitine and T-Lean Extreme. Softgel capsule (gelatin, glycerin, water, natural color).